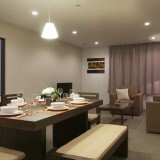 There are six two-bedroom apartments which are ideal for families and groups travelling together. 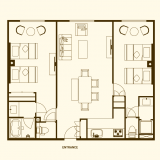 Ideal for up to six people, the 85 square metre area (914 square feet) includes a spacious living room with sofa bed, a six seater dining table, two en-suite bathrooms with separate WC, a fully equipped kitchen with cooker, microwave, toaster, kettle and full dinner set for 6 diners. 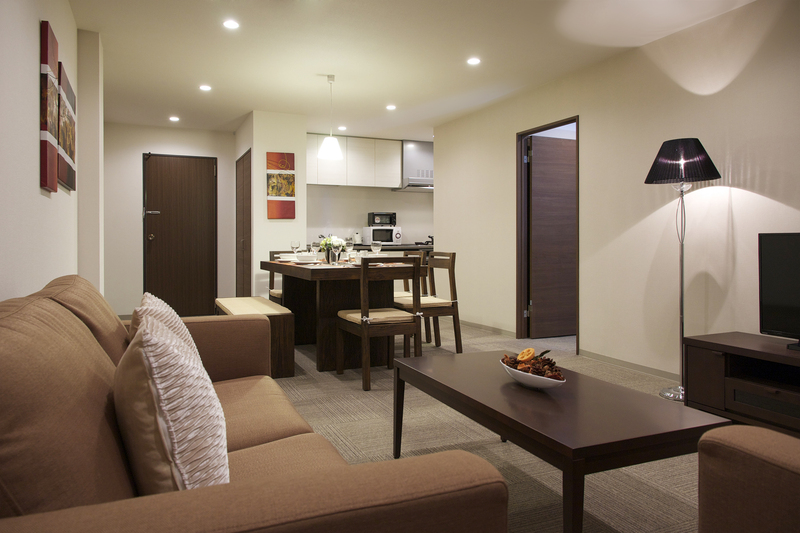 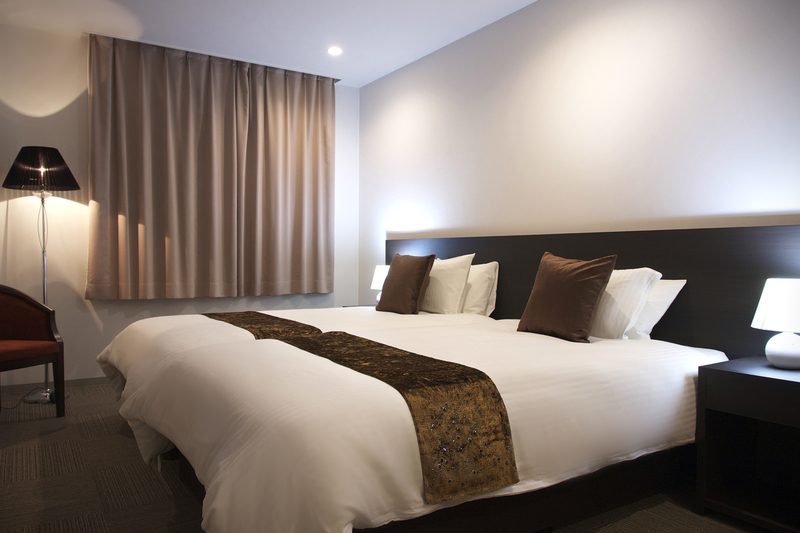 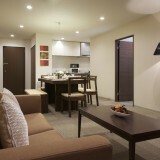 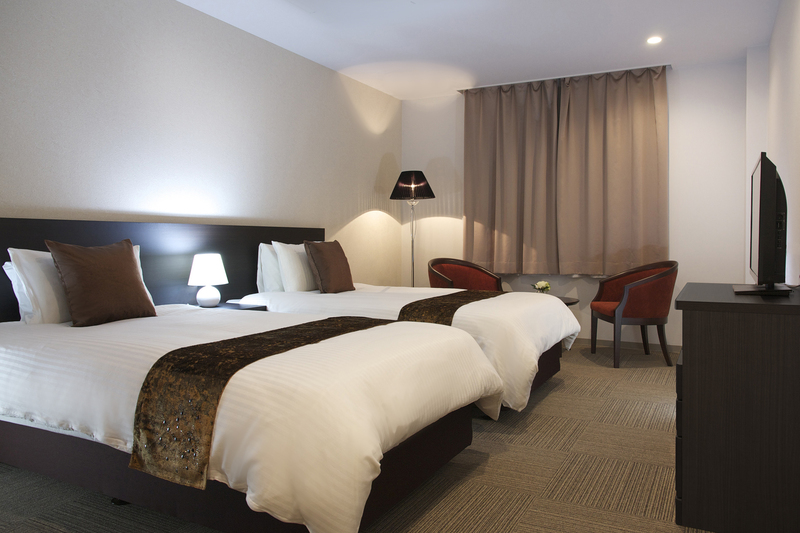 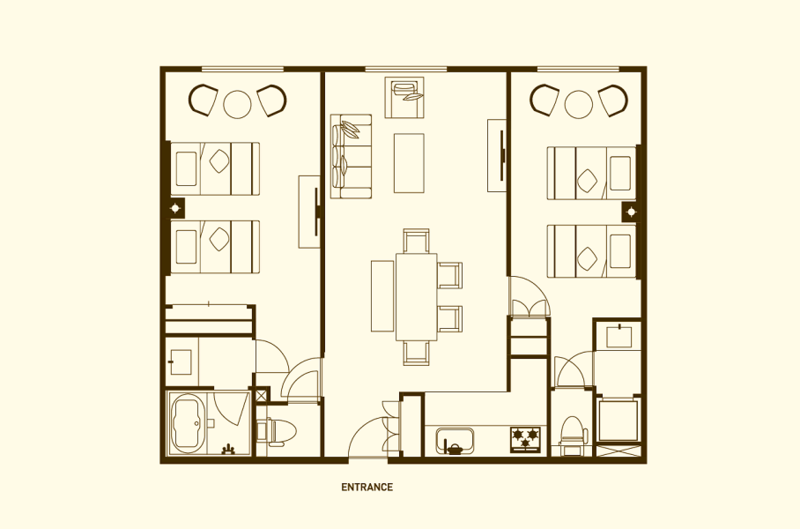 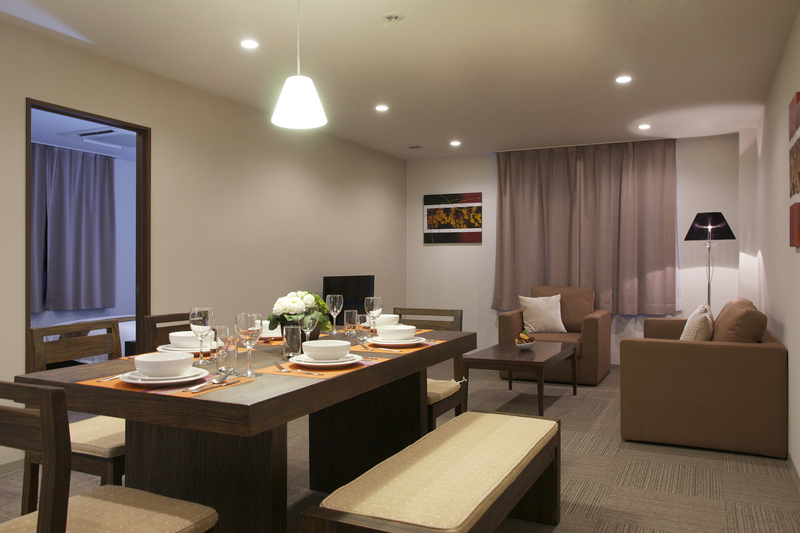 Two flat screen televisions and free wifi are also provided in each unit.